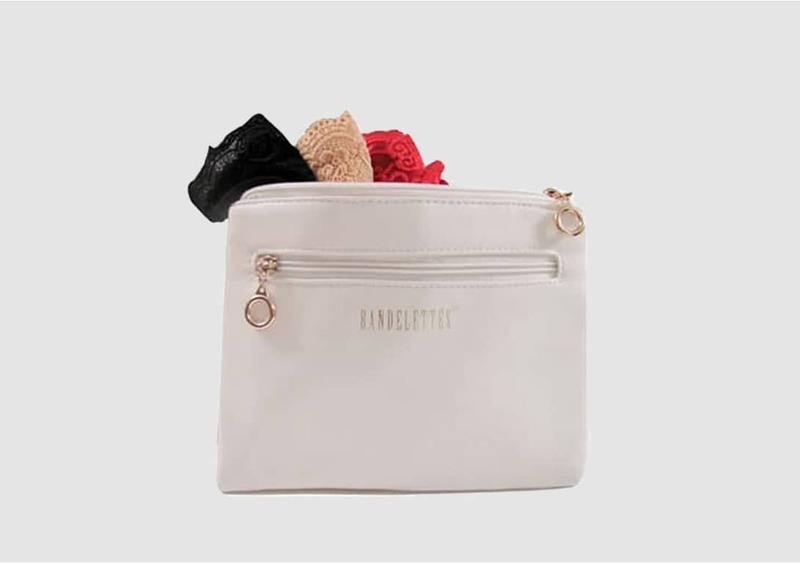 Keep your Bandelettes handy while on the go with our chic and convenient travel pouch. No more searching through your luggage to find your thigh bands. 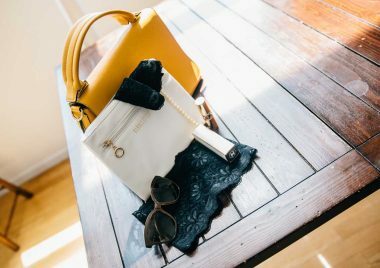 It holds more than 3 pairs of any size, so your favorite anti-chafing solution is never out of reach. Traveling? 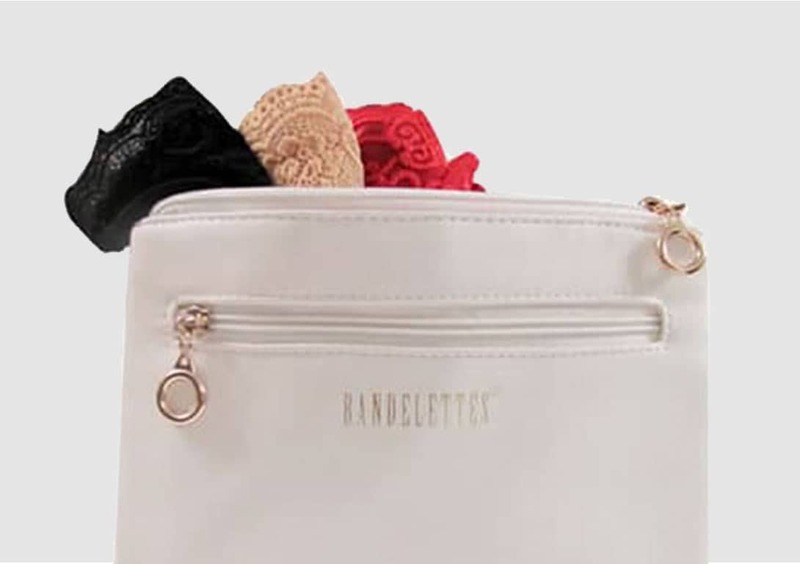 Take your Bandelettes with you in our NEW Travel Pouch and don’t worry about searching for them through your luggage. Fits more than 3 pairs of Bandelettes of any size.